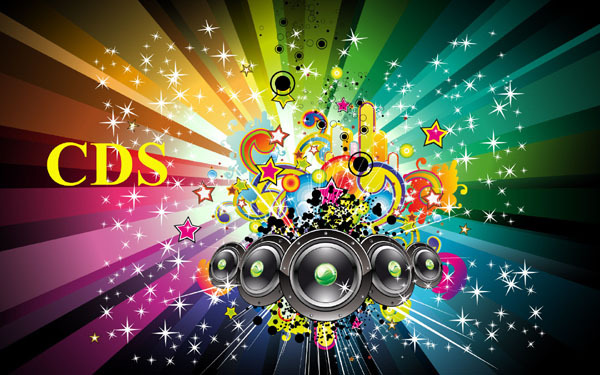 Rock band from Cambridge, New Zealand, formed in 2000 by Dolf de Borst (vocals, bass), Phil Buscke (guitar), Matt Osment (drums) and Christian Livingstone (guitar). Matt Osment left in 2006 and was replaced by Ben Cole. 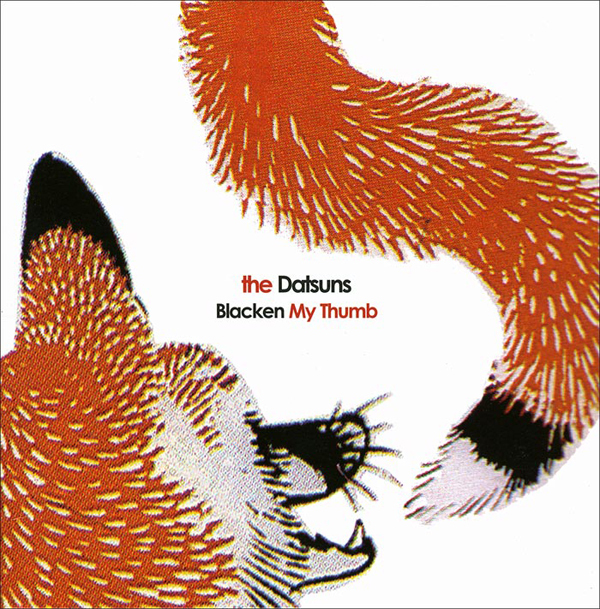 "Blacken My Thumb" is a single by New Zealand rock band The Datsuns in 2004. It charted in the UK, peaking at #48.